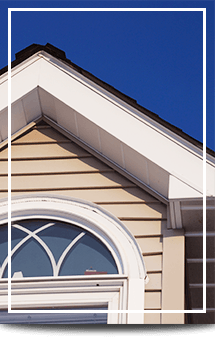 Valley Gutter Service, Inc. is locally owned and operated and has been serving Fargo, West Fargo, Moorhead and surrounding communities since 1997. 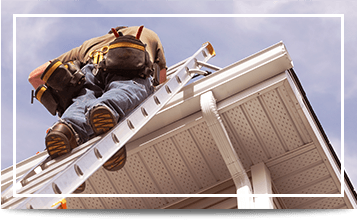 We specialize in aluminum seamless gutters and downspouts, soffit and fascia systems, gutter clean outs and repairs. 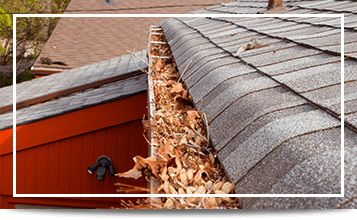 Gutters must be maintained regularly to remove leaves and other debris and to keep them from clogging, so water can be channeled away from your house. If gutter maintenance is neglected, they can overflow and cause major damage to your roof and the foundation of your home. 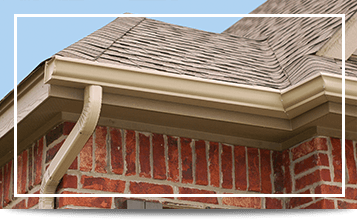 At Valley Gutter Service, we provide a 20-year warranty and use the best products the market has to offer. 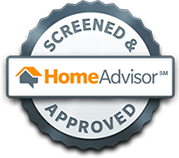 Every customer has the courtesy of working directly with the owner, Mark Meyer, who will be involved every step of the way from free estimate to job completion.